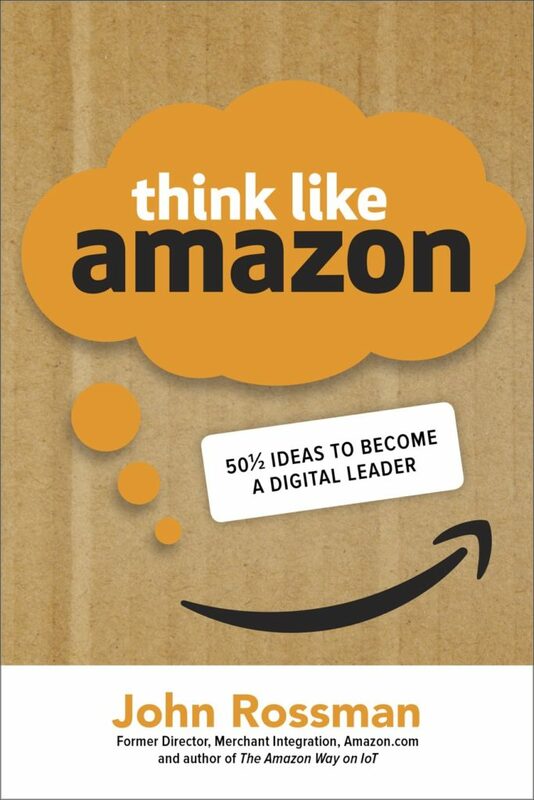 SEATTLE, Feb. 28, 2019 /PRNewswire/ — Clyde Hill Publishing and Levine Greenberg Rostan (LGR) Literary today announced that their client, former Amazon executive John Rossman, has signed an agreement with McGraw-Hill to publish his latest book, THINK LIKE AMAZON: 50 1/2 Ideas to Become a Digital Leader, available for pre-order now. The publication date is May 3, 2019. There is a playbook or system of beliefs and approaches for how they get results and think about their business. If you’ve been paying attention, you, too, can figure out how to think like Amazon. 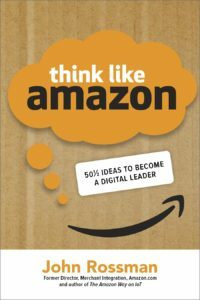 The wide set of scenarios and examples in Think Like Amazon may not directly answer your specific question, but by understanding Jeff’s general worldview, if you will, you can better apply his insights and principles to your circumstances. 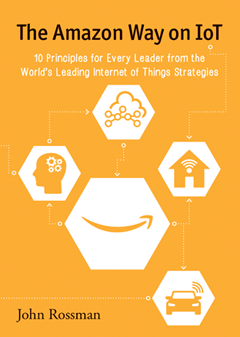 John’s prior book to help business leaders understand the internet of things, The Amazon Way on IoT is available now on Amazon.